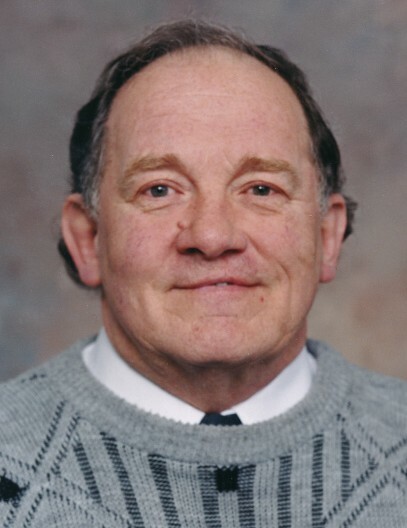 Everett W. Madson, age 77 of Owatonna, MN and formerly of Medford, MN, passed away on Monday, November 19, 2018 at the Abbott Northwestern Hospital in Minneapolis following an extended illness. Memorial service will be held on Tuesday, November 27, 2018 at 11:00 a.m. at the Parker Kohl Funeral Home & Crematory, 1725 Lyndale Ave. N., Faribault, with Pastor Greg Ciesluk officiating. Interment will be held at the Meadow Ridge Memorial Park in Faribault. 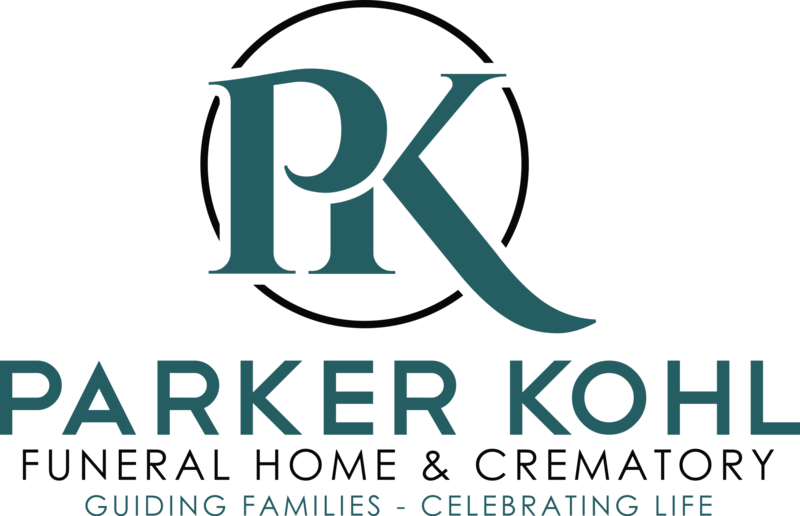 Visitation will be held at the Parker Kohl Funeral Home on Tuesday from 10:00 to 11:00 a.m.
Everett William, the son of Arnold and Elsie (Barton) Madson, was born on May 24, 1941 in Albert Lea, MN. He attended school in Morristown and Waseca. Everett worked at Herter’s in Waseca for a short time and then worked for 17 years at Nutting Truck & Caster in Faribault and later delivered prescriptions for pharmacies in Owatonna for 18 years. Everett was an avid Minnesota sports team fan and especially enjoyed cheering for the Vikings. In his younger years he played in different softball leagues and over his whole life he enjoyed collecting eagles. He is survived by his seven siblings, Jim (Irene) Madson of Waseca, MN, Darlene Steinberg of Faribault, MN, Maynard (JoAnne) Madson of St. Peter, MN, Linda (Paul) Enger of Owatonna, MN, Larry (Marian) Madson of Mankato, MN, Carol (Tom) Ericson of Farmington, MN and Brenda (Myron) Kamrath of Faribault, MN and by many nieces, nephews and other relatives and friends. He was preceded in death by his parents, two brothers, Randy and Richard Madson and by his sister, Delores Steinke.